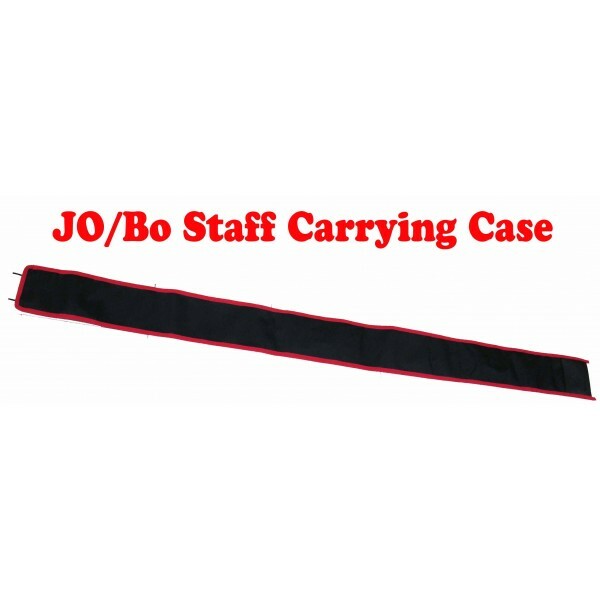 72" Jo/Bo carrying case black with red trim - Bok Lei Po Trading Inc. 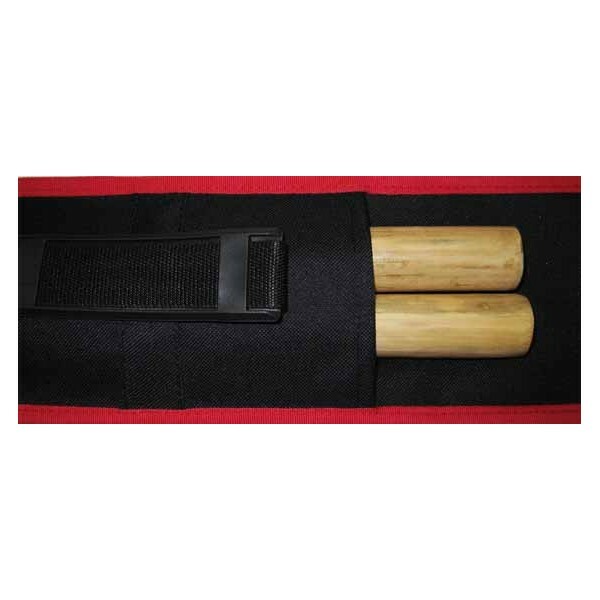 This Jo/Bo staff carrying case is made of heavy canvas. Black with red trim. 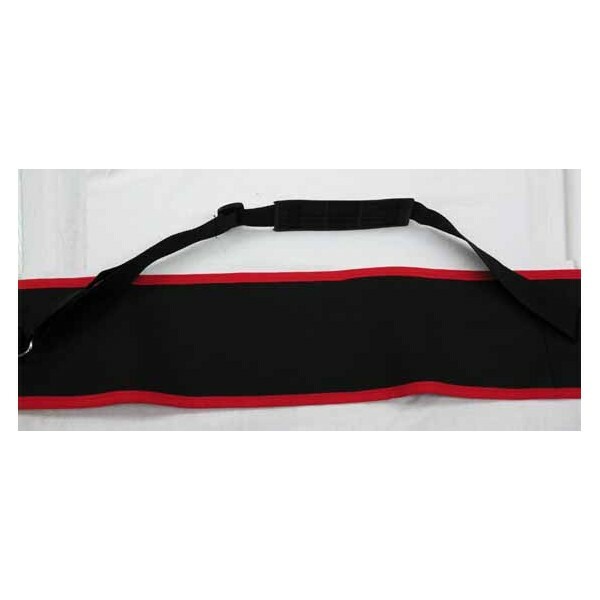 Adjustable shoulder strape. 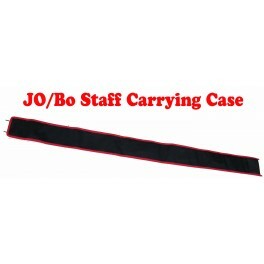 There are two compartments can carry up to 3 Jo/Bo staffs. The size of the main compartment is 72"x4.25", the size of the smaller compartment is 47"x4.25". 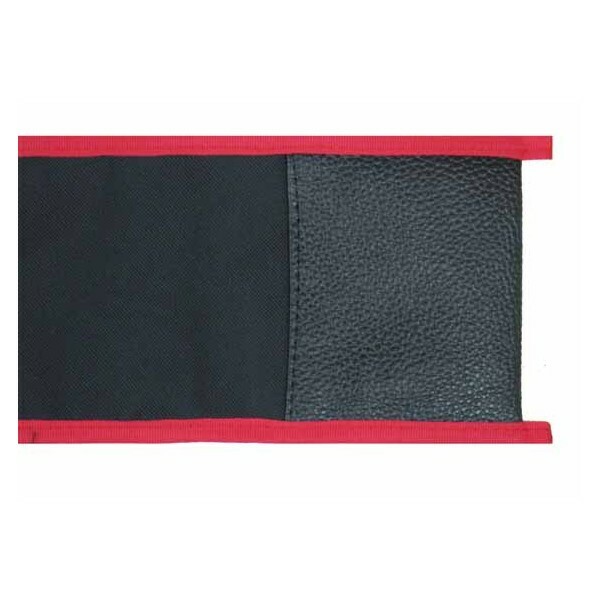 The extra piece of plastic on the buttom makes the carrying case more dourable and longer lasting.